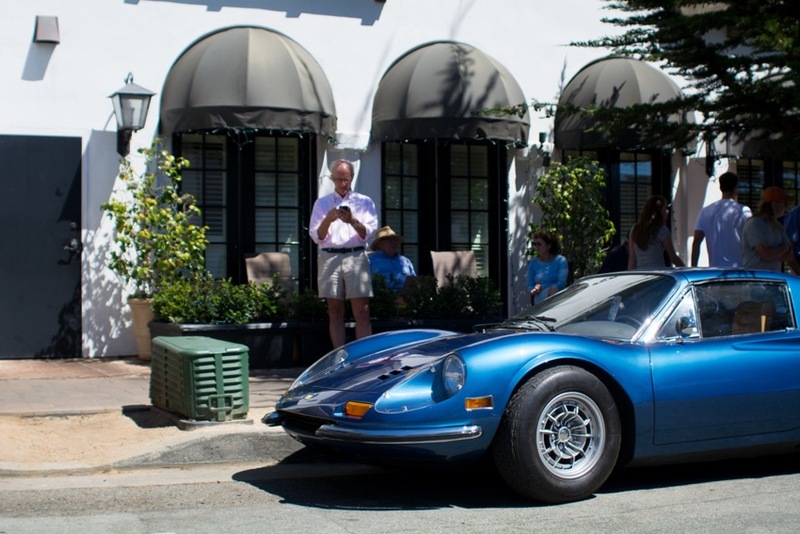 The week in mid August known as ‘Car Week’ in Monterey, California attracts the most rare, exotic, and unique cars on the planet. 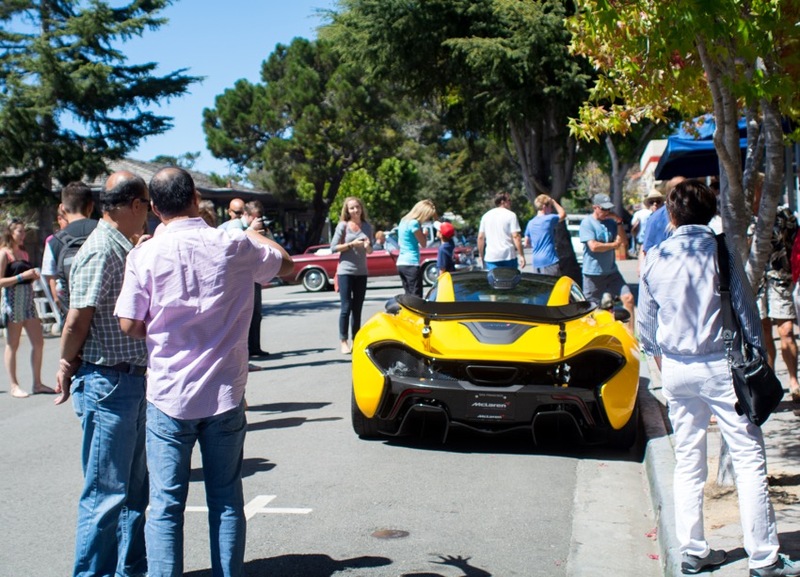 Automotive enthusiasts everywhere await this week with avid excitement, hotels are booked out months, even years in advance, and events sell out in no time at all. 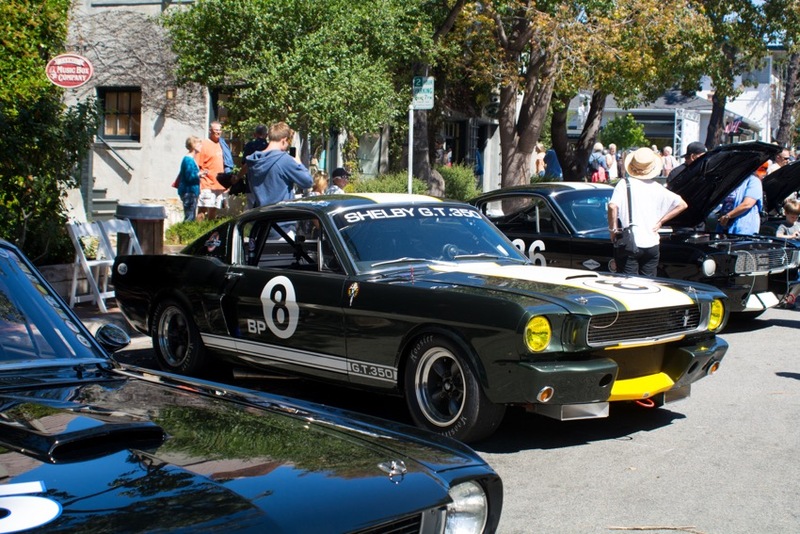 Many people attend the Monterey Car Week to relax, shop, eat great food, and observe some spectacular cars without wanting the hassle or stress of dealing with event parking or fees. 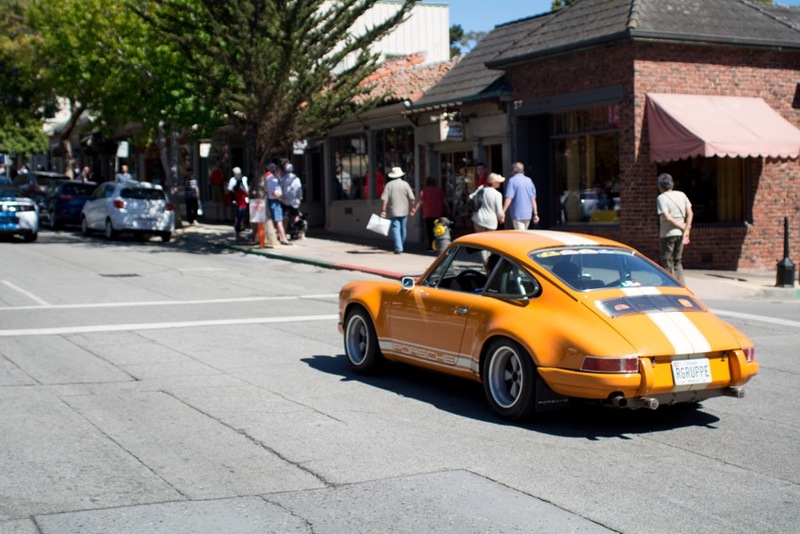 To those people, I say check out Ocean Avenue in downtown Carmel. 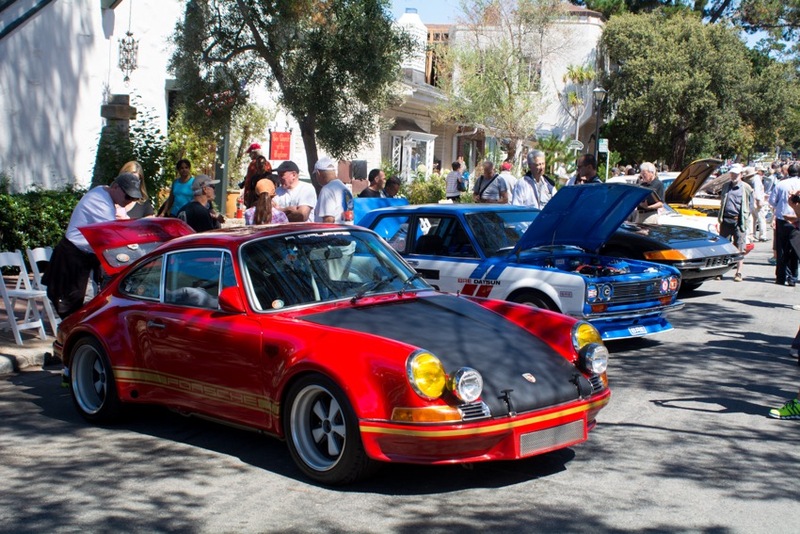 It is easily the best and most accessible way to experience the excitement of Car Week. 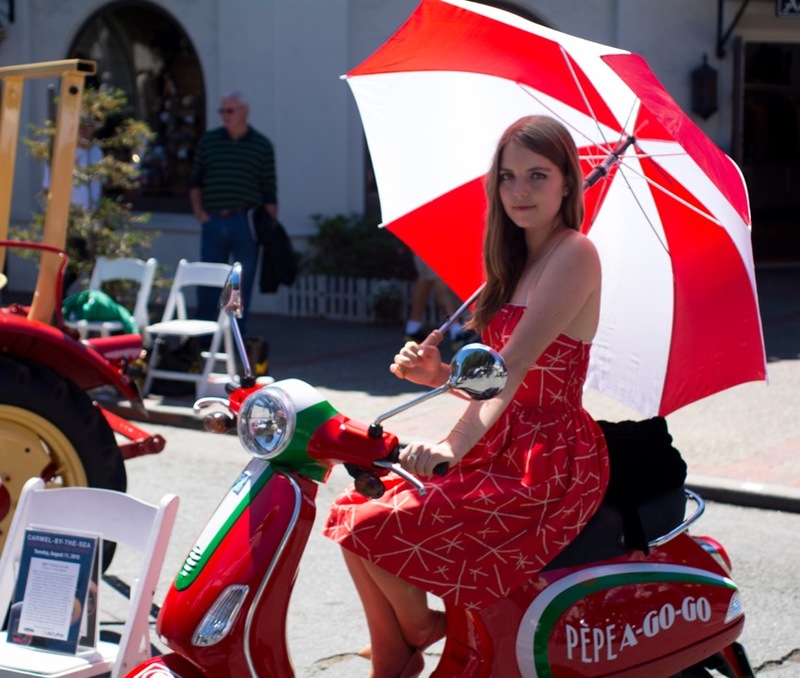 All the small shops, boutiques and art galleries along the avenue adopted a motorsports theme to their wears for the week. In addition there are a plethora of small deli markets, coffee shops, and restaurants to choose from. 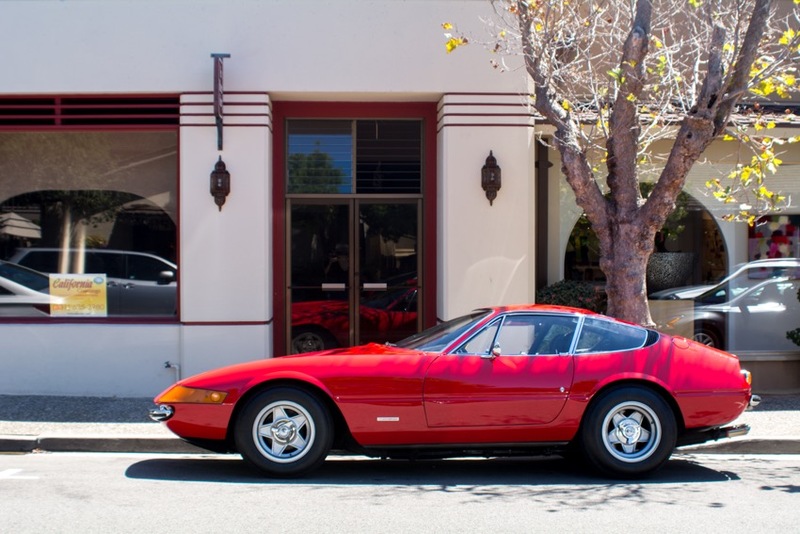 In the mild California weather it is a relaxing place to grab an espresso and sit back while million-dollar hyper cars and pre-war coach-built behemoths motor by. 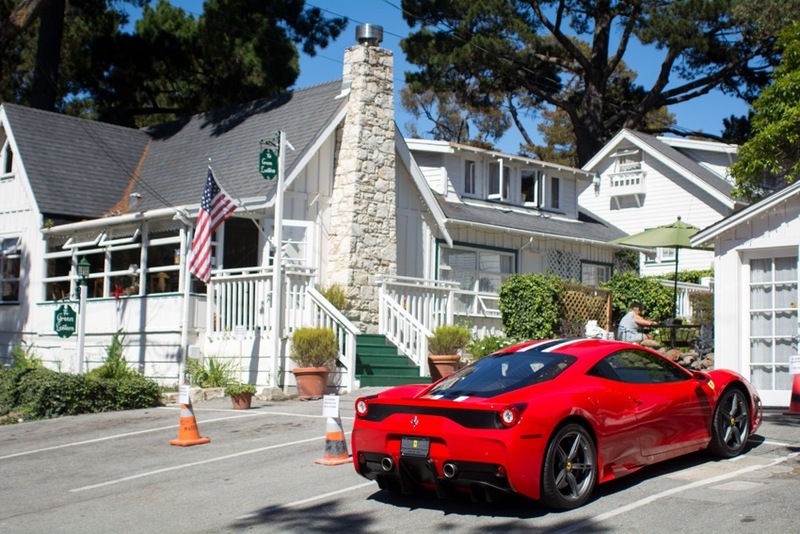 Even though I am young and energetic, the relaxed nature of the neighborhood took me over. I found myself frequently strolling through the tree-lined streets at dusk, my Nikon and 50mm at hand, gathering photo after photo of priceless beauties seemingly strewn about the area. The crowds may be daunting, but they are part of the experience. 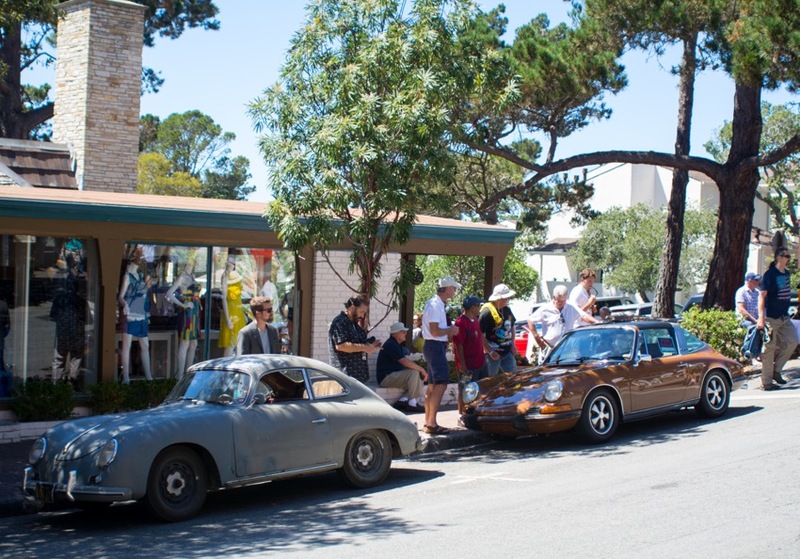 In addition to being one of the best locations during Monterey Car Week for spotting cars, Ocean Avenue is the best place to people watch. 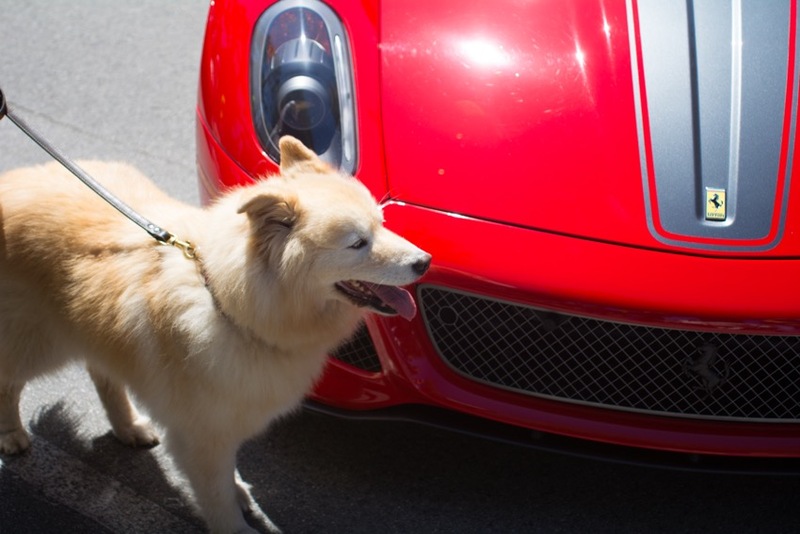 After all, Car Week attracts not only interesting cars, but their owners as well! 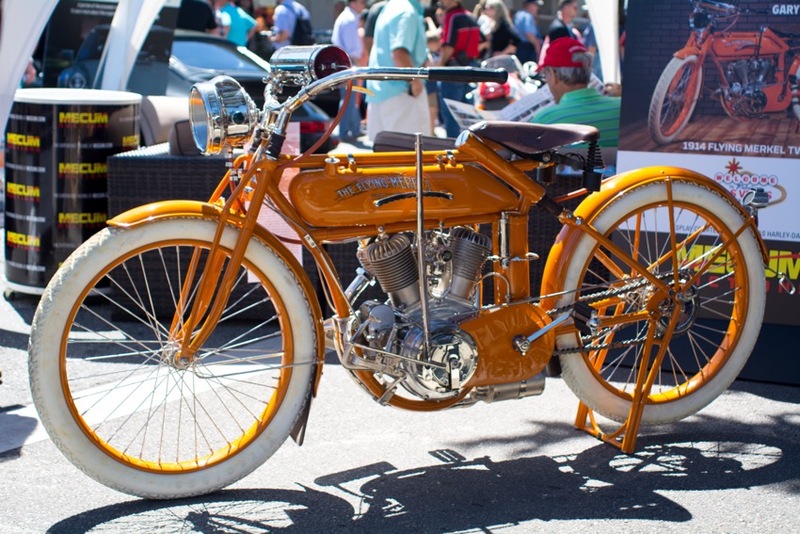 Another great event to be on Ocean Ave for is the Tour D’Elegance. 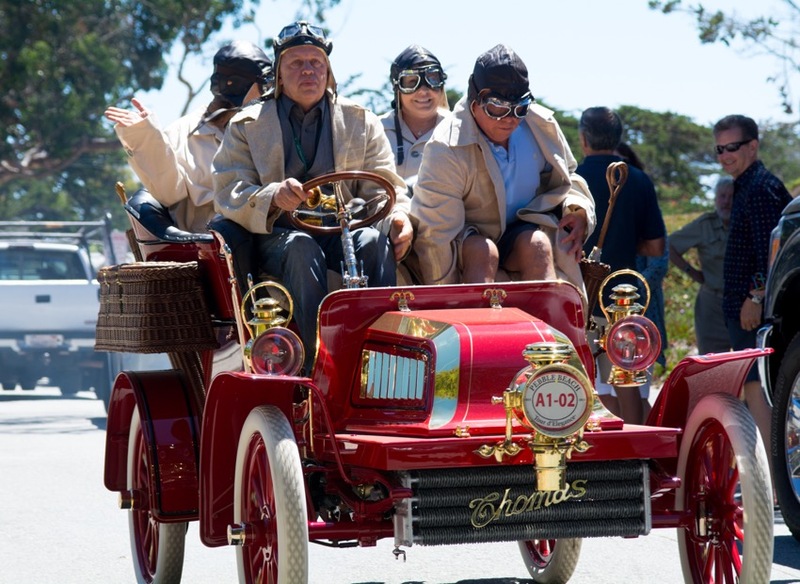 This event takes place on Thursday and all of the cars completing in Sunday’s Concours D’Elegance drive through 17-mile drive, ending on Ocean Ave. A warning to take note of: the crowds become too much at this point. 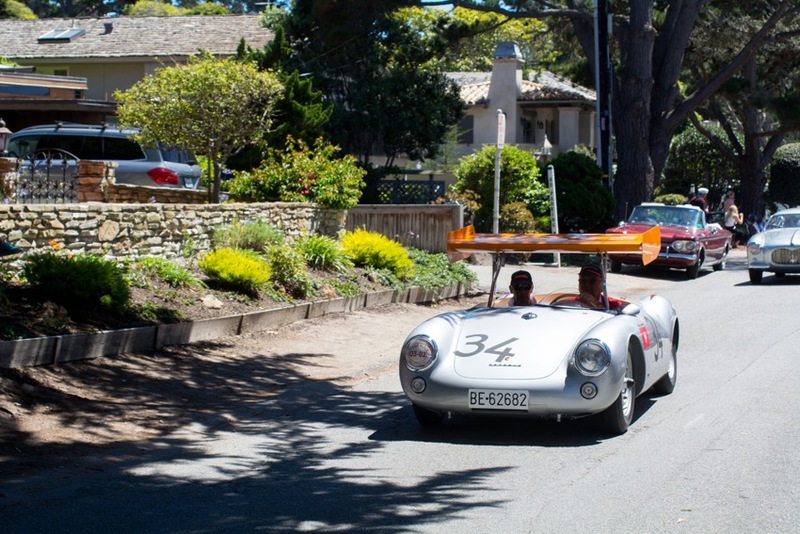 A helpful tip is to crack out a lawn chair at the very bottom of Ocean Ave and wait for the tour to continue back to Pebble Beach. 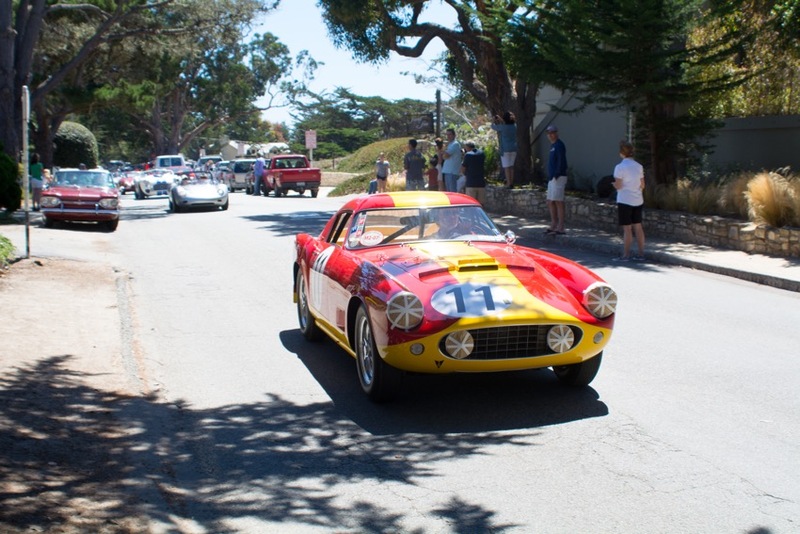 If you get even a little bit excited seeing these Concours cars, having them blast right by you is enthralling. 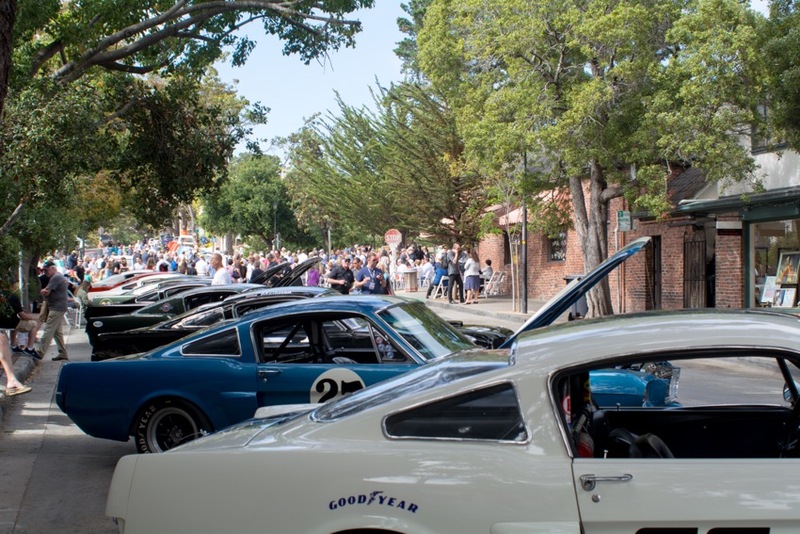 The best part about it is you can hear and smell every car. 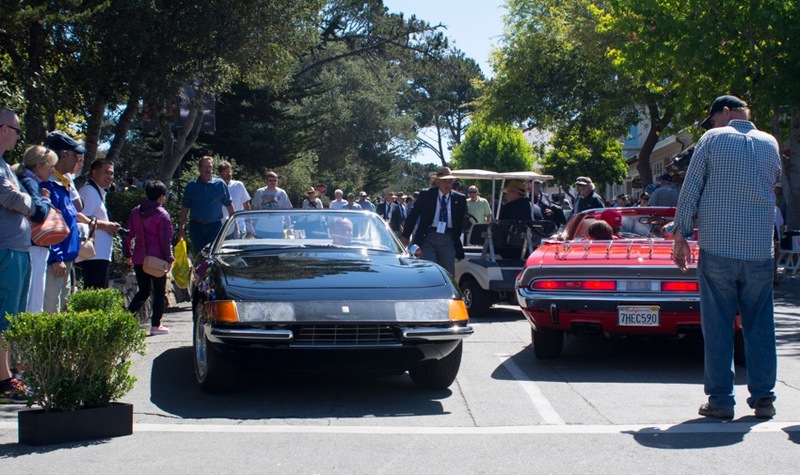 This is a treat you don’t experience as much on the 18th fairway at Pebble Beach on Sunday. 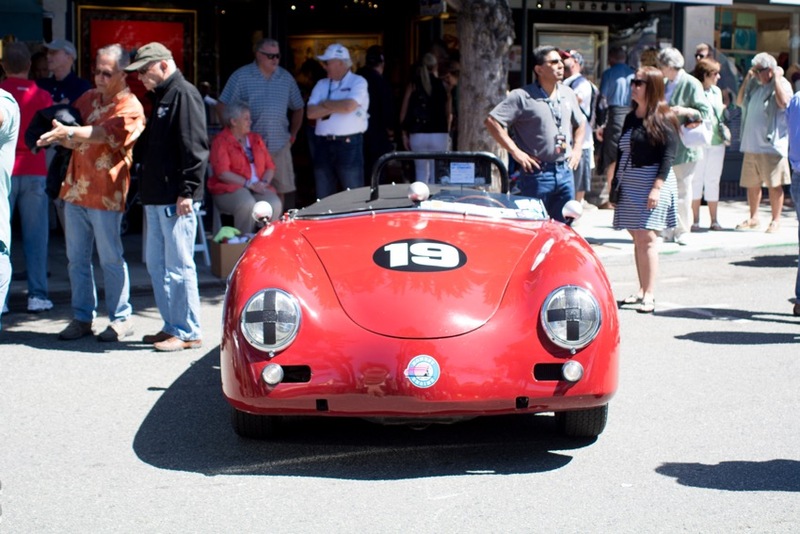 If relaxing with a nice beverage or deli snack while observing some truly incredible cars and people is your thing, spend an afternoon on Ocean Avenue in downtown Carmel.